Our tax planning services are highly effective for successful businesses making more than $250,000 each year. We offer doctors, dentists, and accomplished medical professionals a comprehensive tax strategy designed to build wealth and minimize your effective tax rate. 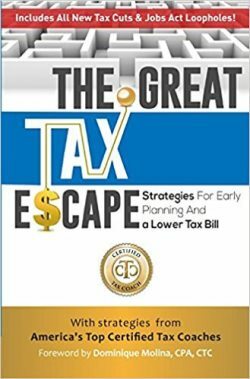 Our creative tax solutions preserve assets for high net worth families, entrepreneurs, and business owners. We’ll work with you to define a personalized plan to minimize your overall tax burden. 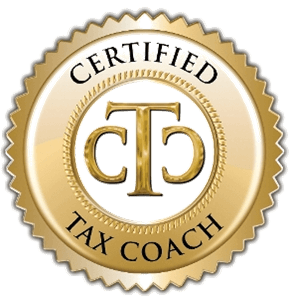 We provide proactive tax planning designed to enhance income for professional athletes making more than $1,000,000 each year.